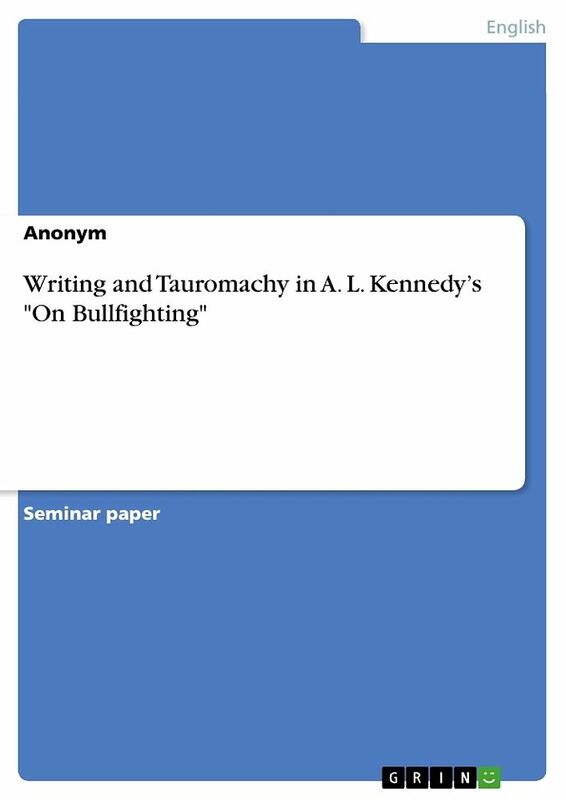 Writing and Tauromachy in A. L. Kennedy's "On Bullfighting"
Seminar paper from the year 2015 in the subject English Language and Literature Studies - Literature, grade: 1,0, University of Frankfurt (Main) (Institut für England- und Amerikastudien), course: A. L. Kennedy Fiction, language: English, abstract: The coat of arms that is currently depicted on the Spanish flag may feature a lion as a heraldic animal, but during the past centuries of Iberian cultural history the taurine brute, especially the so-called Toro de Osborne (Brandes 780-781), has become the country&apos;s unofficial, more popular and widely known trademark symbol (ibid.). This development is, of course, rooted in the nation&apos;s continuous passion for the bullfight and along with the flamenco dance the custom performance of tauromachy remains a pillar of patriotic identity for many Spaniards.  It comes as no surprise, then, that the corrida features heavily in a wide selection of publications of virtually all literary genres. Among the more recent works in this field, Alison Louise Kennedy&apos;s On Bullfighting provides an introduction to the past and present of the tauromachy tradition and combines it with the Scottish novelist&apos;s perspective on the act of literary composition as a non-fictional version of Kennedy narrates her progress in researching and writing about the corrida to the reader. The following pages explore how she establishes parallels between the routines, passions, and beliefs of the literary artist and the matador, respectively, and then uses them to underline how both are devoted to exerting and expanding a level of control in their approaches to life and work. For the writer, this is particularly relevant with regards to his or her handling of inspiration and its implementation in the written word and the paper therefore closes with remarks on whether or not On Bullfighting&apos;s A. L. Kennedy succeeds in regaining her authoritative power over both aspects of her profession as she struggles through depression and a severe writer&apos;s block connected to past emotional trauma. Titre: Writing and Tauromachy in A. L. Kennedy's "On Bullfighting"